In which my tongue was assaulted and not in friendly ways…. I don’t like gazpacho. It’s usually like eating liquefied salsa without the fun of the tortilla chips. I thought I was the only one, but several fellow gazpacho-haters have come out of the closet to me when I mentioned having to make this. I didn’t have high hopes, and I am not sure why I didn’t just make a half batch or quarter batch, even. This recipe made a bucketful. The recipes calls for pureeing garlic, red wine vinegar, water, day old bread, roasted red peppers, tomatoes and half an English cucumber with a bit of oil. While it didn’t taste like salsa, it wasn’t good. The first day I tried it, it tasted odd–one bite would be tomato-y, the next would taste like bread. 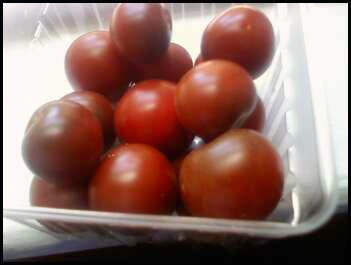 By the second day, the red pepper taste took over and it was so acidic it burnt my tongue! Yeouch. Super simple: baby spinach, grilled corn, red onion, and a dressing of balsamic vinegar and olive oil. What, no Dijon mustard? Unthinkable! Lucky for me, I didn’t even have to grill the corn. Earlier in the summer I was a bit of a corn hoarder. One day, my giant pile of corn fell over and I was missing for a week. For real, I did somehow end up with 17 ears at one point, so I grilled them all up and then cut the kernels all off and froze them. So that is what I used for the salad, which turned out well. The flavors really paired nicely with the steak and bleu cheese. The cookbook says to marinate skirt steak in Worcestesrhire sauce, garlic, rosemary, and olive oil for 15 minutes or overnight. I marinated ours for about 12 hours, then grilled it. Our grass-fed skirt steak was super thin on one end, and nearly an inch thick on the other. The first piece I tried was from the thin end and I hated it! Hated. It. All I could taste was the Worcestershire sauce, which might as well have been A-1. As you might remember, my people don’t believe it mucking with a nice piece of meat. The Husband, on the other hand, thought it tasted good. (He has no cattle rancher relations, so his naivete is forgivable.) The thicker pieces of meat were less atrocious, as the sauce marinade hadn’t totally overtaken the beef flavor. I still would never do that to the meat again. I boiled some red skin potatoes until they were tender (which, by the way, took twice as long as Martha says it should), cut them in half, brushed them with olive oil and tossed them on the grill for a few minutes. After they had some nice grill marks we spread them with blue cheese. By the way, is anyone else irked that everyone seems to be spelling it “blue” nowadays, including Ms. Stewart?! Hate. I thought these were tasty, but The Husband thought the cheese overpowered the rest of the meal, while the potatoes themselves were bland. The bleu I got did have a lot of POW. Finally, some more booze desserts! This concoction is devised of unsweetened apple juice, water, unflavored gelatin, a full-bodied red wine, sugar, and a pint of blackberries. Guess what? The Husband actually made this several years ago, when I saw it in MS Living magazine! It was sooo boozey that I couldn’t eat it. The Husband, however, really liked it. Needless to say, I excused myself from making it again. Did you notice that this meal involved five dishes? I could have done without the soup, for sure. And the gelatin. 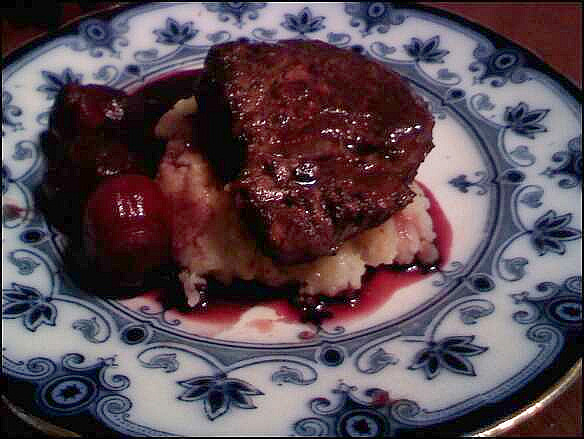 If she had not marinated the meat, and paired it all with a nice peach cobbler* it would have been so much better. *I made one the other day I may post about. SOUP: F It was weird and burnt my tongue with its acid, but was it as bad as the raddichio horror of last winter? The flavor was not as bad as the salad, but it caused me bodily harm. It’s a toss up as to which is worse. 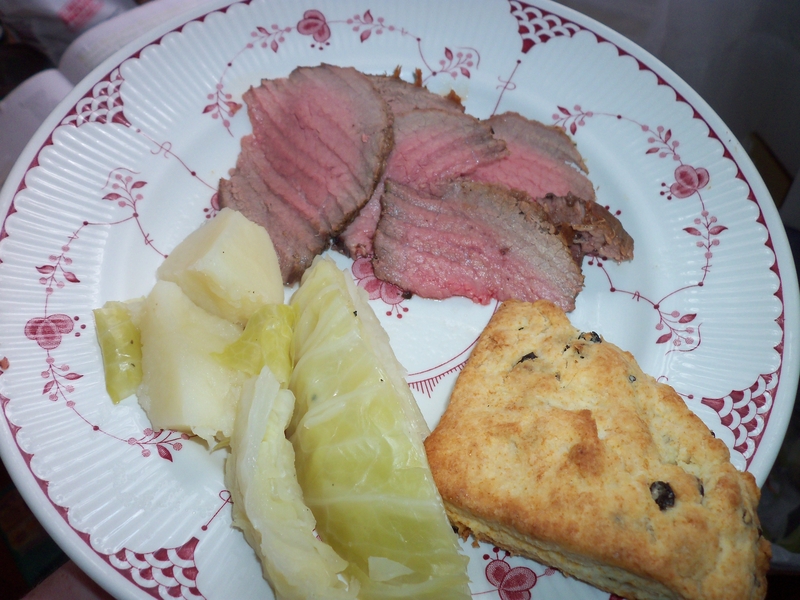 STEAK: B- We were split vastly on this one– Mr. SP gave it an A, and I thought the thin, over-marinated parts were horrible, but not as offensive as the star anise beef recipe of winter. This was our Independence Day menu, and, as in any democracy, we were split along party lines. Grilled Polyface Farm ground beef! Pancetta crisped in the oven! Melted fontina cheese! Well. I thought it was actually a smidge odd. The meat was seasoned with chili powder, paprika, salt and pepper, all things I like. Yet, something about it tasted kind of off. The pancetta was lovely, as always, but I couldn’t taste the cheese. 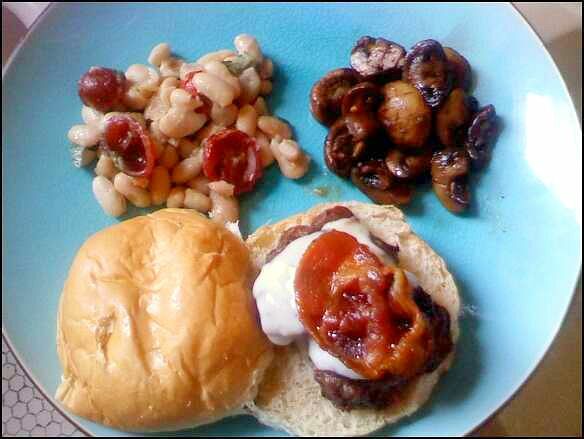 I have a couple of better burger recipes (chipotle turkey burgers, and kefta burgers) that I could have made instead. It’s pretty hard to mess up a burger, and yet, they were not quite right. On the other hand, The Husband quite enjoyed them! He liked that they were seasoned, but not so much that it interfered with the taste of the meat. Go figure. The buns, made by Kolache House Bakery and sold at local produce stand, were delicious, if a tad too big. These were simple enough: mushrooms were sautéed in olive oil, then cooked with balsamic vinegar, red pepper flakes, salt and pepper for one minute. They were good–the amount of balsamic (2 T for 8 oz of mushrooms) was not overwhelming like it often can be. Because Martha’s dishes have so often lacked seasoning I was slightly heavy-handed with the red pepper flakes, but then I kept choking on the pepper as I ate them. Ha! Although tasty, we felt they were somewhat incongruous with the rest of the meal. They were heavy and “dark” tasting, if that makes sense. And even if it doesn’t. The Husband got a bit philosophical about mushrooms in general, wondering if they ever really have a lot of flavor or pack a punch. This is Martha’s take on a mozzarella/tomato/basil salad, substituting white beans for the cheese. That’s alright in my book, as I love beans. I think this was my favorite dish of the meal, but mainly because I used some amazing local heirloom cherry tomatoes (Martha had suggested plum tomatoes), and basil plucked fresh off my plant. I sautéed two cloves of garlic in olive oil, and that served as the dressing. I thought it had a ton of flavor; the tomatoes and basil were very fresh-tasting– the epitome of summer food– and melded well with the creamy beans. I only made a half batch because we only had one can of beans, and I so wish we had leftovers. It would be good with some grilled bread and salad, while sitting on a patio with a glass of sparkling white wine. The Husband liked it, but he thought it needed more garlic and basil. He always thinks that, though. I made two batches of these. I saw that the ingredients called for coconut extract, and I made myself bananas running all over town trying to find one that wasn’t artificially flavored. The closest I came was at Ellwood Thompsons, but they were charging $7 for a tiny bottle of cottonseed oil and ‘natural flavors.’ I have read Omnivore’s Dilemma, so I know that ‘natural flavors’ are often anything but, and not even food, necessarily. So, what could I use instead? I thought about cream of coconut, but the ingredient list looked suspiciously like that of toothpaste. While you can ingest toothpaste without dying, you probably don’t want to eat a lot of if. So, no cream of coconut. I could have used the coconut milk in our pantry, but that would have been too easy, and I was worried about adding more fat. So, I got a can of coconut water. In the first (half) batch of cupcakes I tried to infuse the cake with some coconut flavor by substituting the coconut water for the milk. They didn’t puff up as much as regular cupcakes do, but they were ok in terms of texture and moistness. There were very vague hints of coconut flavor in the cake, but not a lot. The Husband thought they were good. Instead of using the extract in the frosting, I used a bit of vanilla extract and some coconut water. It tasted like your average cream cheese frosting. Since I wasn’t bowled over by the coconut flavor, I decided to make the second (half) batch according to Martha’s recipe, with the fakey fake extract in the frosting. It was fine, and tasted like coconuts. Better living through chemistry, right? The cupcakes made with milk puffed up more, and were pleasant. 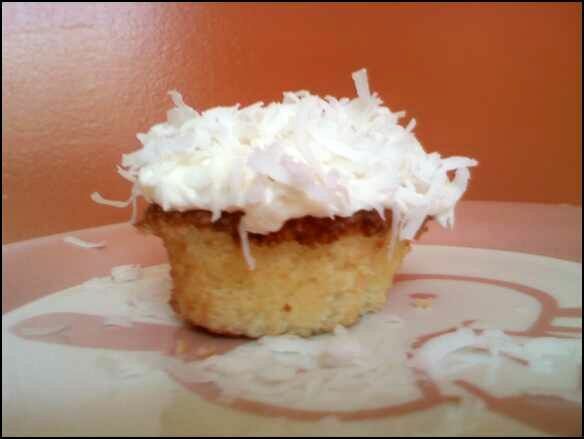 All in all a good cupcake, topped with flaked coconut, but nothing that will change my life or anything. Happy birthday, America! You don't look a day over 233! Everything went together well with the exception of the mushrooms. The meal was relatively easy to make, but it did take longer than an hour. You had to die only to be served up covered in some licorice. At least you got to spend your life on a farm, pastured and nibbling on grasses. The recipe is a tad unusual in that you steam some milk with a bay leaf in it while the Yukon Gold potatoes are boiling. Using her ratio of milk to potatoes would have left me with a pile of dry boiled potatoes. I used twice as much of the milk, and a bit of the cooking water, per her suggestion, along with a bit of butter. The bay leaf flavor was so, so subtle that the potatoes were really just kind of boring, and definitely not creamy enough; they were a touch watery. More butter and milk were needed. I used some red pearl onions, but Martha says you can also use white. I am a bit confused about why both Martha and the package say the easy way to peel the onions is to blanch them then squeeze the onions out of the peel. Am I the only one who thinks boiling another pot of water (and then washing the pot) is more trouble than using a paring knife to cut the skins off raw? It didn’t take that long ,even though I cut off the tops when I only needed to cut off the bottoms. Live and learn. This was the the best part of the meal, although her directions were somewhat outside the realms of reality and science. The onions and wine were simmered until the liquid was reduced to a thin syrup. Then, a bit of sugar, beef stock and red wine vinegar were added; supposedly it would reduce and thicken if just simmered gently for 10 minutes. The directions specifically said not to boil it. Well, of course it hadn’t reduced at all after 10 minutes of a simmer, so I had to crank up the heat and boil it, for more than 10 more minutes, to get it to thicken and for the onions to become tender. The house didn’t explode when I boiled it against her instructions, but there was quite a bit of thunder outside. Hmm. Bring onions and port to simmer in a medium saute pan over medium heat; cook, stirring ocassionally, until liquid reduces to a thin syrup, about 10 minutes. Add sugar and cook until dissolved, about one minute. 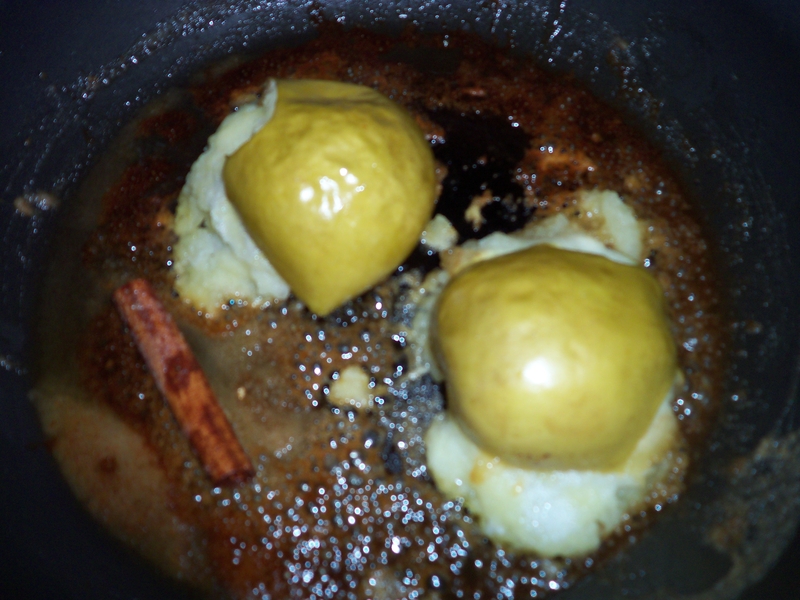 Pour in stock and vinegar, and cook until reduced and thickened, and onions are tender. Add butter, stirring until melted. Add salt and pepper. Oh, I was so not looking forward to this recipe. I haven’t been eating beef for a variety of reasons, then I just read Omnivore’s Dilemma, which made me even less inclined to eat meat. The recipe calls for rubbing star anise on a filet mignon. 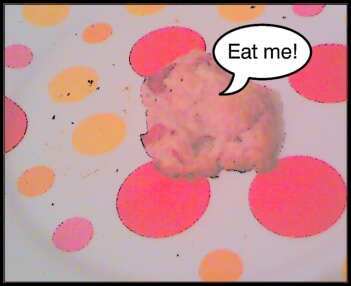 My aversion to licorice-y substances is well documented in this blog, so there was no way I was going to eat this one. Mr. Squeaky Peanut likes beef and licorice, and was, in fact, having a licorice-y cocktail while I made this. Ew. 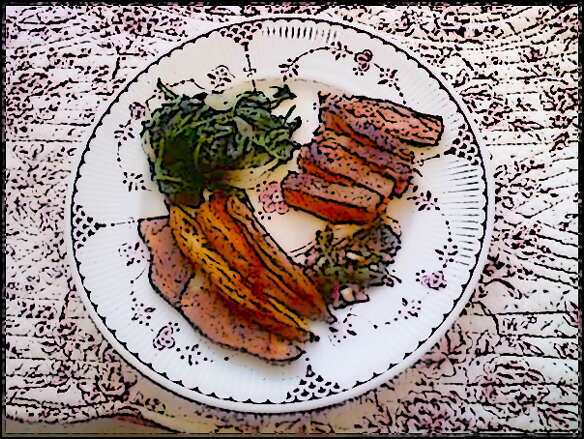 I managed to procure a filet from Dragonfly Farms via the Fall Line Farm co-op I mentioned last week. All of the farm’s meat is grass-fed and finished, so I at least felt good about that. However, the recipe calls for grinding up some star anise, peppercorns, and coarse salt and using it as a rub. Why, oh why, oh why, would you want to ruin a lovely, expensive piece of meat by putting that terrible spice on it? The filet was seared on both sides, then put in the oven at 450 for ten minutes. It was supposed to be medium rare at this point, but even though I took it out a minute early, it was overcooked. I was worried because grass fed beef has to cook lower and slower than corn-fed beef. The Husband likes his beef well-done, so he didn’t mind. The anise flavor was pretty noticeable, and I didn’t like it. That aside, it really had nothing else to recommend it. It definitely needed more pepper. The Husband said it would have made more sense to use an herb de Provence mix to get an anise-y flavor, with some other herby goodness along with it. This meal made me sad, but Martha calls this a “celebratory dinner.” You know what I’m celebrating? The end of the Winter recipe section! Beef: C Too plain, yet too licorice-y at the same time. A waste of a nice piece of meat. Potatoes: D I mean, seriously, who can’t make good mashed potatoes?! Onions: B+ In the context of the meat, it’s an A-, since it helped the meat tremendously. 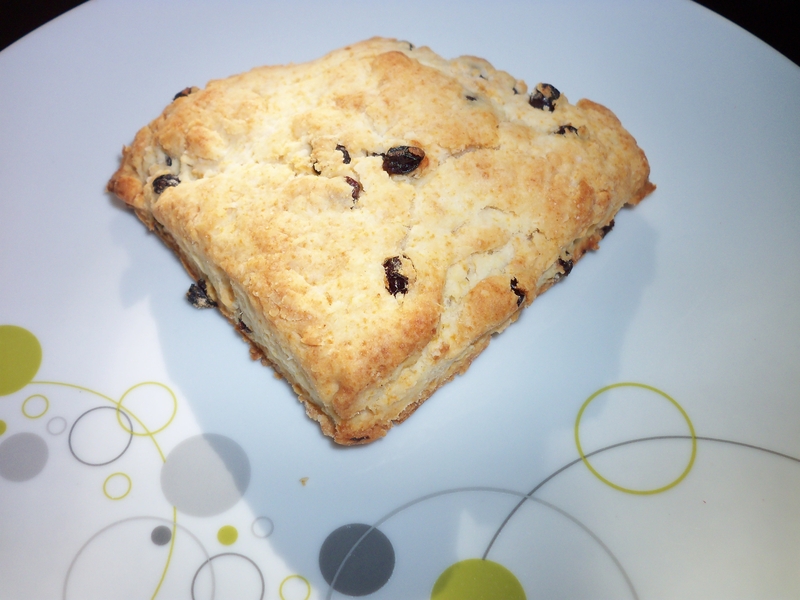 This is the only thing we’d make again, but paired with something better.